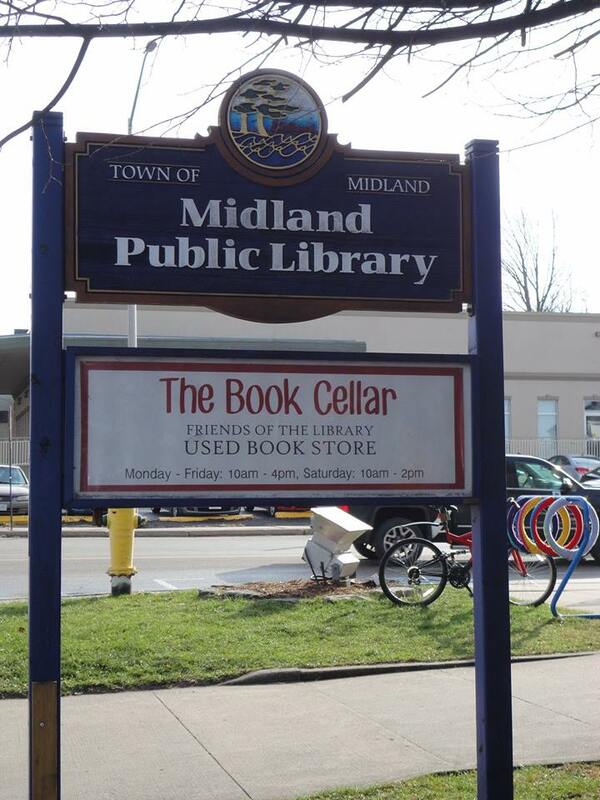 The Book Cellar is Midland Public Library’s used book store and is operated 100% by Volunteers through the Friends of the Library and from donations from our generous community. It is a popular stop on many book lovers’ schedules. 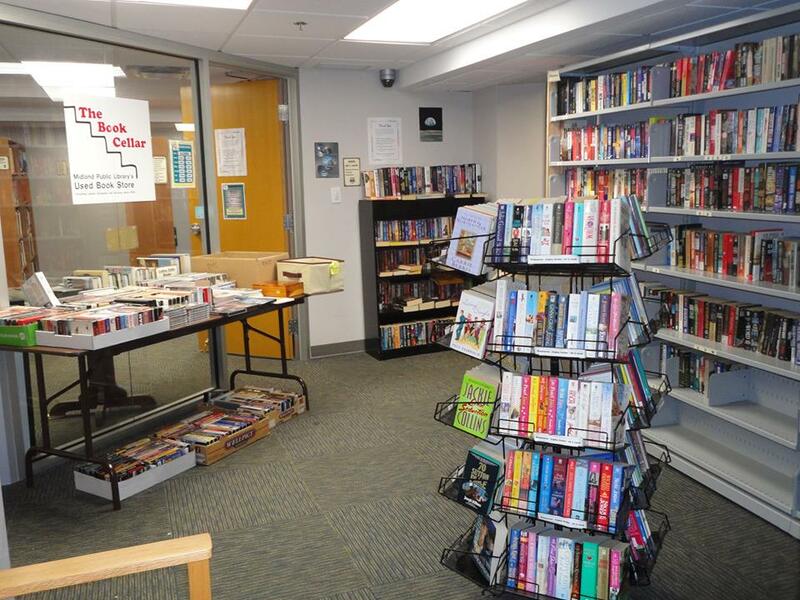 Well organized and open 6 days a week it can be the place to find that one perfect book or to stock up on summer reading. The many dedicated volunteers who receive the books, stock the shelves, and staff the desk are to be thanked along with all those who donate materials, without which there would be no store at all. The Friends have committed to the support of 25 magazine subscriptions every year, assist with materials purchases, support the programming in the Children’s Department and, most recently, have contributed the entire costs for the creation and launch of “The Back Corner”, the library’s new Tween space for ages 9-14. It’s complete with a PS4 gaming system, Minecraft stations and a custom mural by local artist, Bailey Paget. Any materials that are moldy, musty, stained or have been damaged. 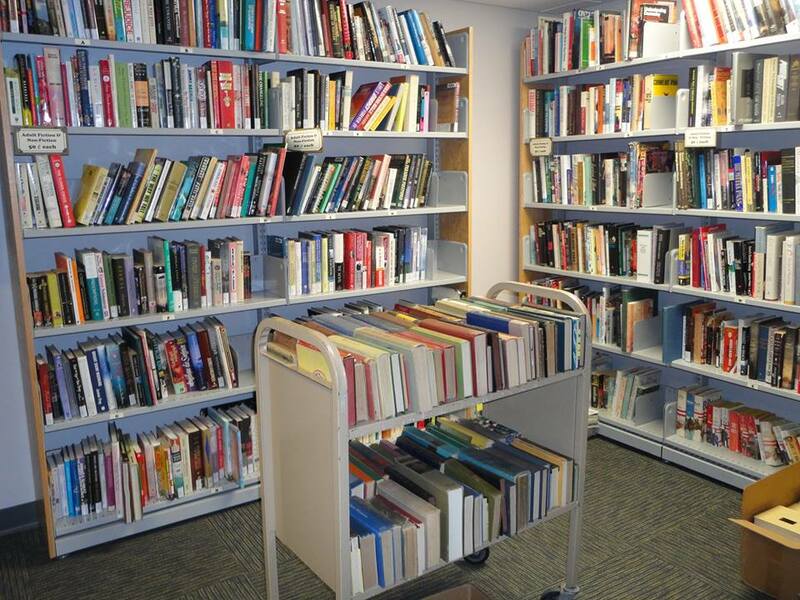 The Bookstore is located in the basement of the library, just at the bottom of the stairs.